Our new CD is officially released! It is called Grateful, which is how we feel about having each other to play with and having you to play for. 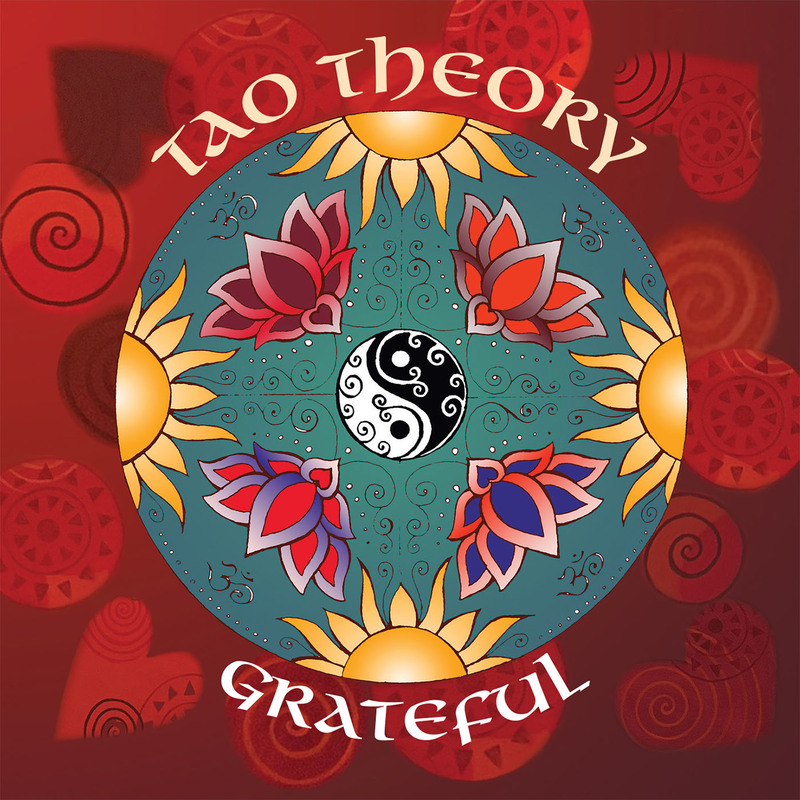 Susan, Robert, and I have picked a dozen of our favorite Tao Theory originals for the CD, and after the long journey and thousand details, we can’t wait to get it into your hands and ears. You can buy the cd or the mp3s on CD Baby. We’re also very grateful to our Kickstarter patrons who so graciously contributed to the funding of our CD. We couldn’t have done it without you, and you’ll be receiving your copy of the album soon. Our fans’ generosity and love inspired us to go over and over the recordings, preparing and polishing every little detail so you will be pleased with the results. We really like the way it turned out, and we think you will, too. It’s a sweet album of music expressing our love of life, music, and our beautiful Northern California home, and we’re glad to have you with us. 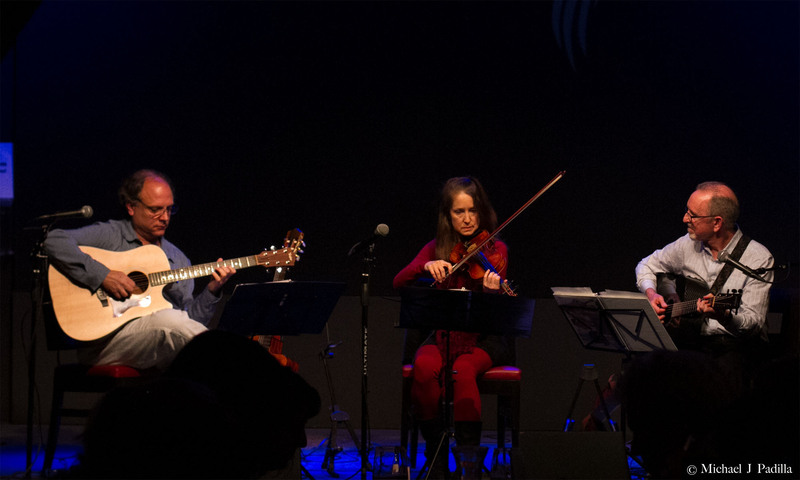 Subscribe to our newsletter and we will keep you informed of concerts and recordings we’re doing.